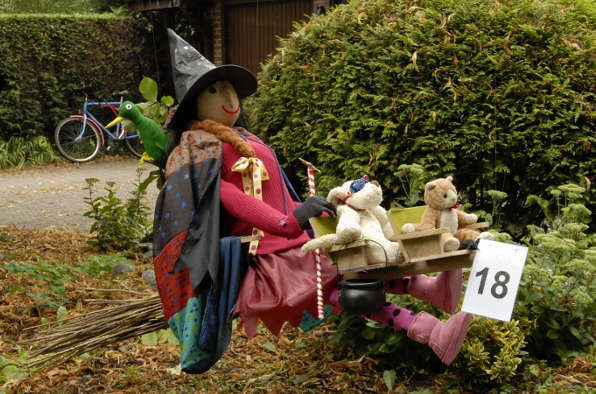 They may feature regularly in cult horror movies but residents of one Staffordshire village are absolutely looking forward to an invasion of scarecrows later this month. 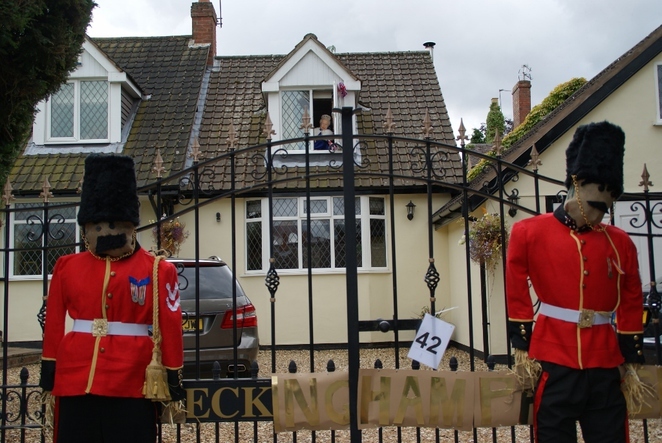 The 2015 Elford Scarecrow Festival, which takes place over the Bank Holiday weekend of August 29 and 30, will feature the friendly, welcoming type of scarecrow more reminiscent of loveable Worzel Gummidge and the character from The Wizard of Oz who wished for a brain. Dozens of scarecrows, many of them reflecting topical themes, will be appearing in gardens throughout the village of Elford, near Tamworth, which sits on the bank of the River Tame. The whole village of just under 300 households gets fully behind this annual treat. However, visitors over the August Bank Holiday weekend will also be able to find scarecrows in Elford's St Peter's Church, built in the 14th century, the equally historic pub called The Crown, local school, Howard Primary, and the lovingly restored Walled Garden. For two days at the end of August the village of Elford, the centre of which has been designated a conservation area, will be filled with scarecrows of all shapes and sizes - all made by the villagers themselves. Previous entries, for which there is an annual prize, have ranged from Mary Poppins suspended in the sky and Dr Who's Tardis to a Buckingham Palace tea party fit for Her Majesty the Queen. 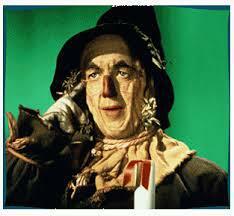 The scarecrow version of Buckingham Palace? 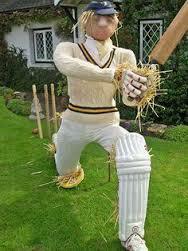 More than 70 scarecrows are due to be displayed over the course of August 29 and 30, between 11am and 4pm each day. Entry and parking are both free, but there is a route map and voting programme costing just £2 with all proceeds going to St Peter's Church and Elford Village Hall. The event will also include a Sunflower trail for children, a number of stalls, a prize draw, barbecue, and tea and cakes within the village hall. For more information, please visit www.elfordparish.co.uk or call Elford Parish Council on 01827 50230.